I tend to find those "various artists" concept albums put together by the likes of Magna Carta or Musea of a selection of prog artists providing proggy interpretations of a particular concept to, at best, kind of a mixed bag. The compilers often seem to have few criteria for conclusion beyond "as stereotypically proggy as possible, please" and the artists contributing don't necessarily pull their weight - understandably, some may choose to hold back their best material for their own albums and therefore end up contributing substandard tracks which would have otherwise been left on the cutting room floor to those collections. 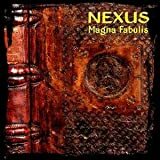 Nexus, on the other hand, seem to take a little pride in the work they submit to such collections: hence Magna Fabulis, a collection of four tracks which are each gathered from a different Musea/Colossus themed concept album. Mashing up the Odyssey, Treasure Island, and Dante's Purgatorio and Paradiso may at first seem to be an odd mix, but actually I found the album hangs together reasonably well thematically - it helps that there's a "voyager on a journey" quality to all those stories, of course. That said, the actual compositions here aren't much special, being keyboard-dominated affairs in a Rick Wakeman/Keith Emerson vein obviously composed more with an eye to indulging nostalgia than coming up with anything particularly innovative in its own right and lacking in emotion and really compelling passages. Still, Nexus fans who aren't keen on shelling out for the original compilations may find it worth their while. 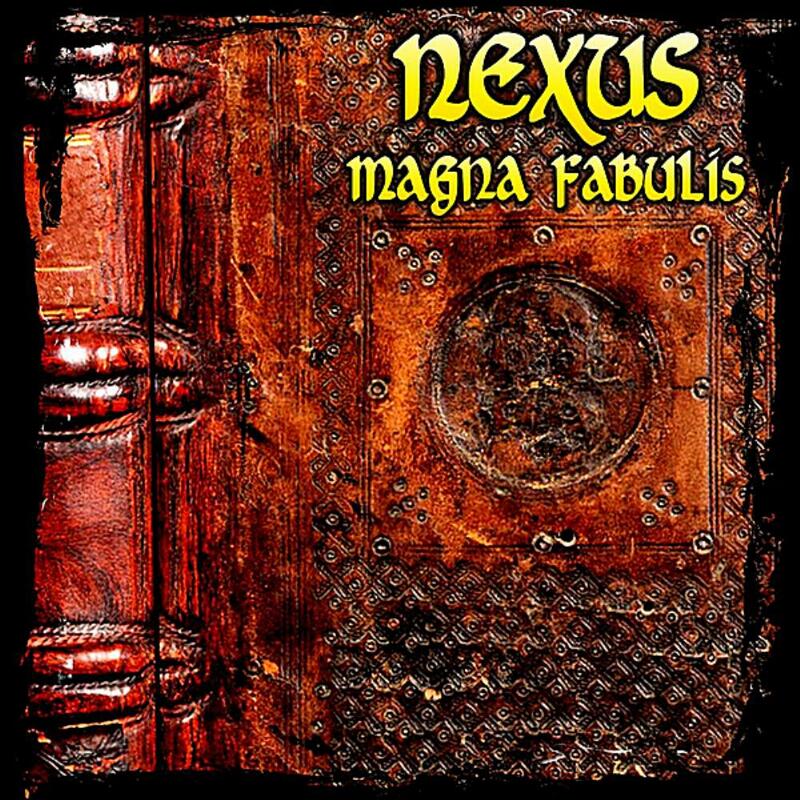 Post a review of NEXUS "Magna Fabulis"